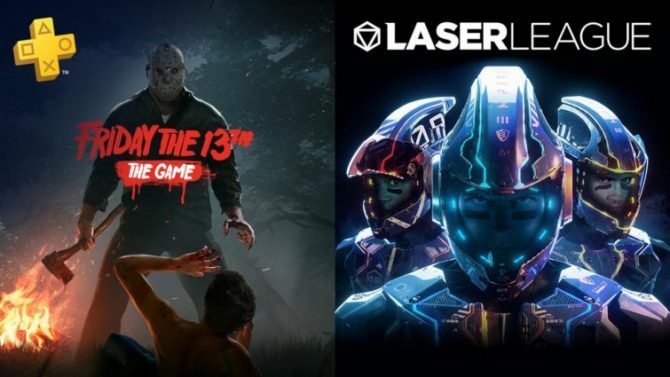 The appropriately horror-themed Friday the 13th: The Game is the standout title hitting PS Plus for the month of October. 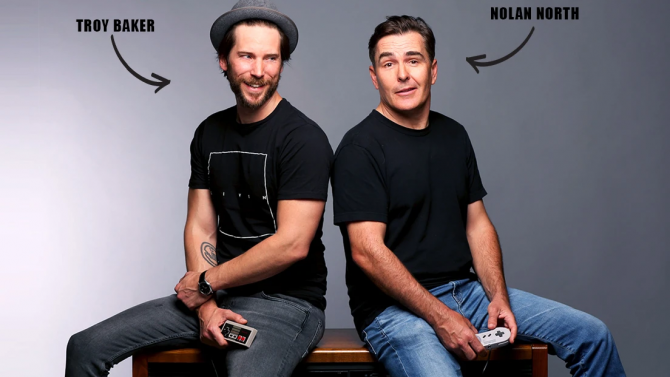 Roll7 announced today that they are handing off the development of its PC, PS4, and Xbox One multiplayer title Laser League to publisher 505 Games. 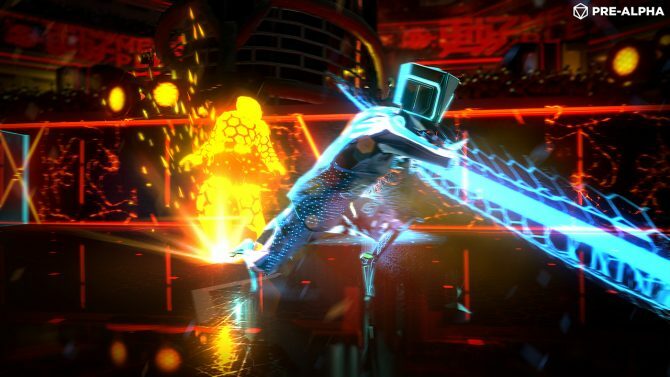 Laser League will end its Steam Early Access status and receive its console release come May 10, additional items for Steam users included. 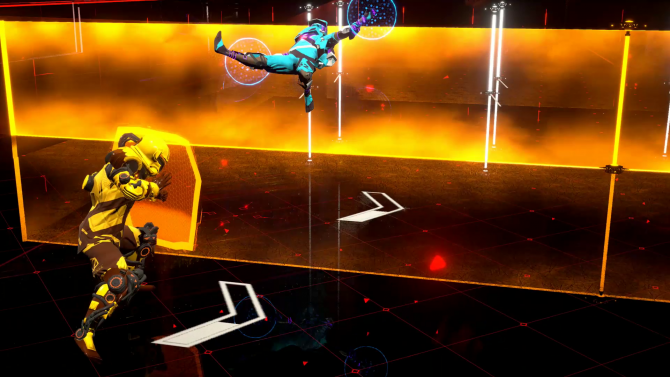 Roll7 and 505 Games are holding the first Open Beta for Laser League this weekend, and are offering exclusive items to those who participate. 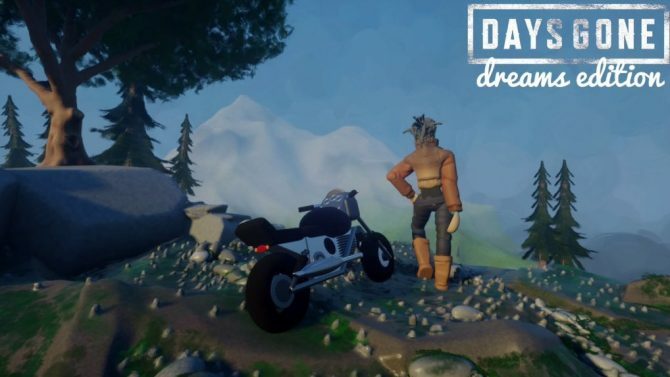 As its Closed Beta begins today on Steam, Roll7 and 505 Games released a new developer diary and some new screenshots of Laser League. 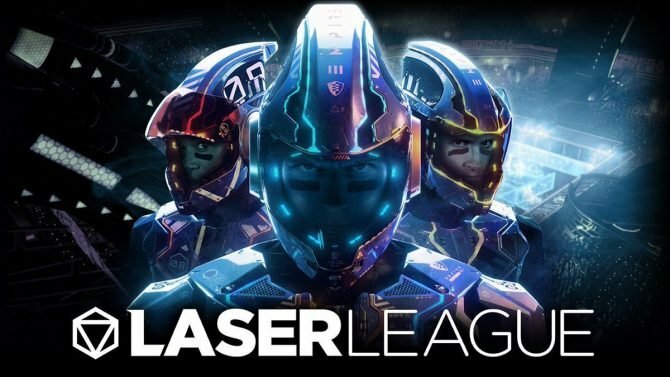 Roll7 and 505 Games' Laser League will have another Closed Beta this weekend (December 15 to December 17) before it comes to Steam Early Access in 2018. 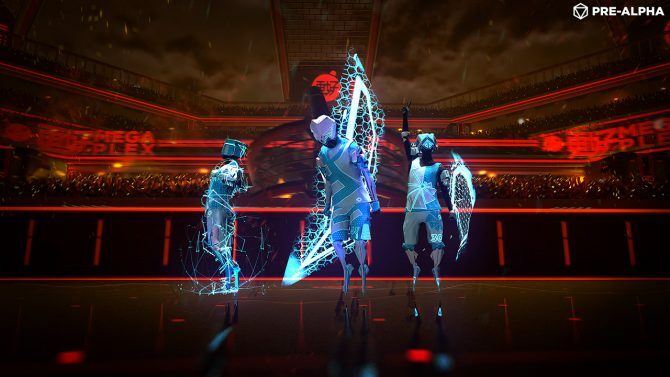 Laser League's closed beta on PC has finally begun and runs through Sunday, so the Roll7 and 505 Games released a new gameplay trailer to celebrate. 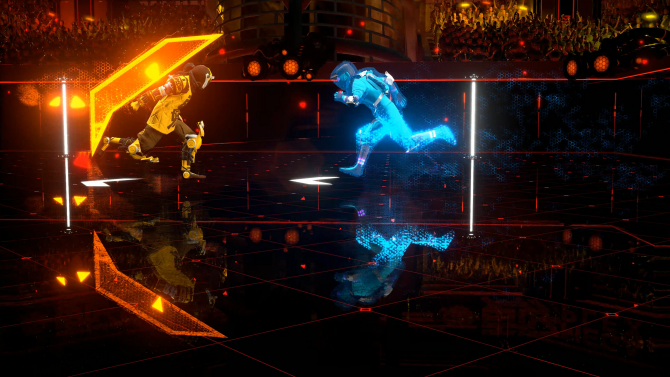 If you want to try out Laser League early, you can currently sign up for a Closed Beta that will be running this weekend. 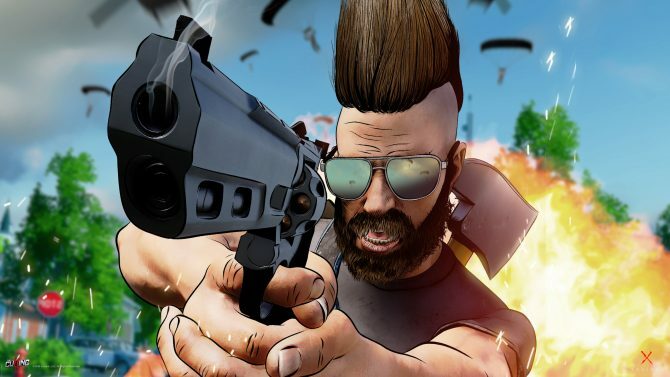 Not a Hero and OlliOlli developer Roll7 reveals its new arcade multiplayer game Laser league with a new announcement trailer.